A culinary revolution is underway in America. 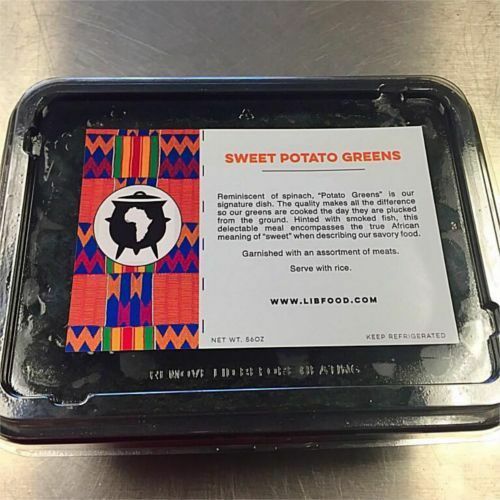 The goal, it seems, is to cast an ambrosial spell over America to whet the palates of all and sundry with delectable gourmet African food. 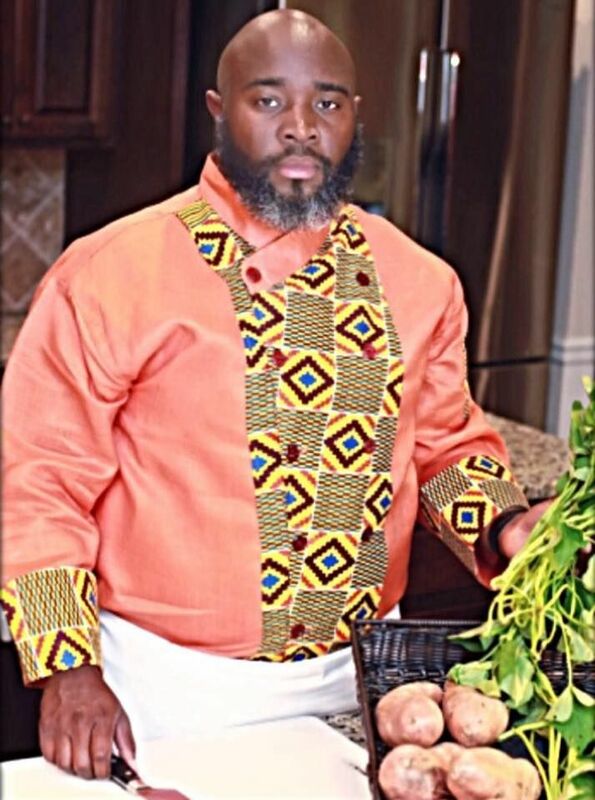 The epicurean general behind this revolution is Liberian-born executive chef, Thalmus Y. Hare. 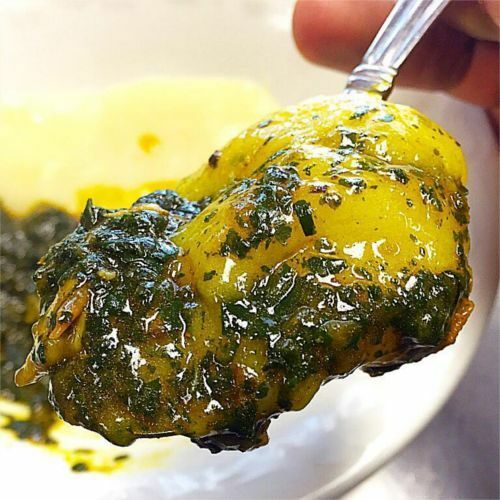 With scalding pots, razor-thin knives, gleaming cleavers, precision spatulas and doused ladles, Chef Thalmus has been cooking up his succulent ploy to charm his way into America’s palatable soul. And, if a Buzzfeed article selection of his Liberian Jollof rice as the number one West African food to try is anything to go by, then it may well be that America is falling under his ambrosial spell, after all. Chef Thalmus may not have been born with a silver spoon in his mouth, but a cooking spoon was surely somewhere close by. 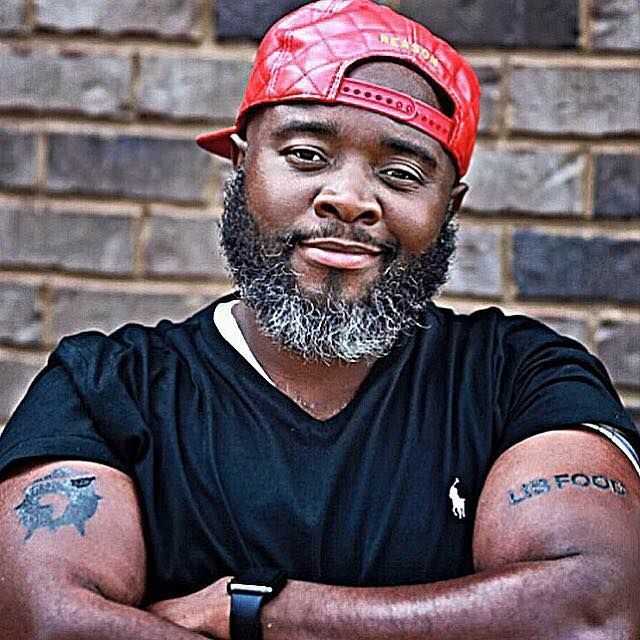 Born into a Liberian family with high appreciation for the culinary arts, his mother owned a restaurant in Liberia called Thalgus where, even as a child, he used to help around with various chores. But, as Liberia plunged into a brutal civil war during the 1990s, Chef Thalmus and his family fled the country, leaving every thing behind. They would later move to the US where, after graduating from The Art Institute of Atlanta with a culinary degree, Chef Thalmus decided to pursue his passion for cooking and, as it were, take up the mantle from his mother to create a space for people to experience the gastronomic delights of his beloved country. However, unlike his mother, Chef Thalmus didn’t simply open a conventional brick and mortar restaurant. 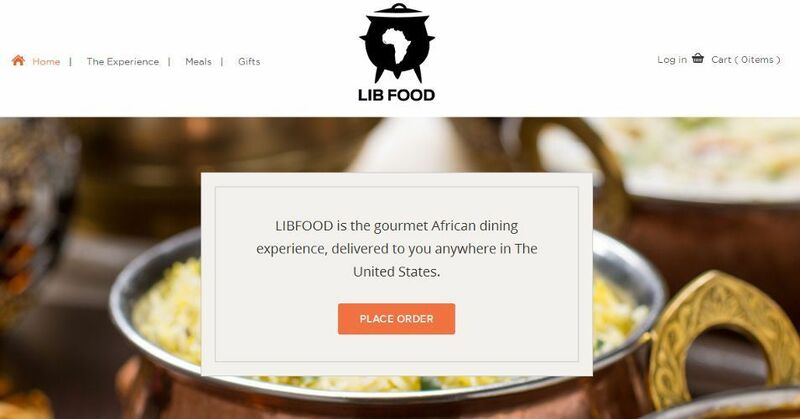 Instead, bringing to bear the technological innovations of his time, and desirous to make his dishes accessible to a wider customer base, Chef Thalmus came up with the idea for LIBFOOD, a mail order food company that has brought a fresh whiff of innovation to the restaurant sector, and in particular, African restaurants. 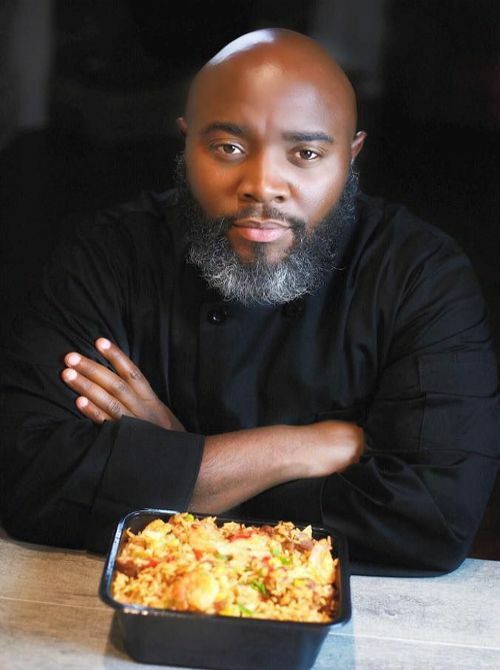 That trailblazing spirit, his knack for innovation and his passion and dedication for high standards has been setting Chef Thalmus apart from others in the culinary business. 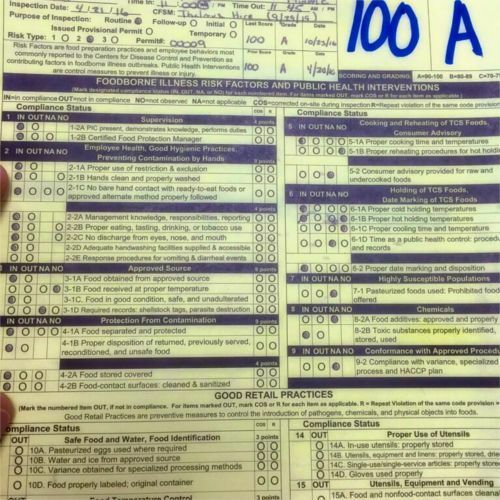 His customers rave about his dishes with some even calling it a “spiritual experience” and his commercial kitchen, where his dishes are prepared and packaged for delivery, has received a perfect score of 100 from the Georgia Department of Public Health for consecutive years. 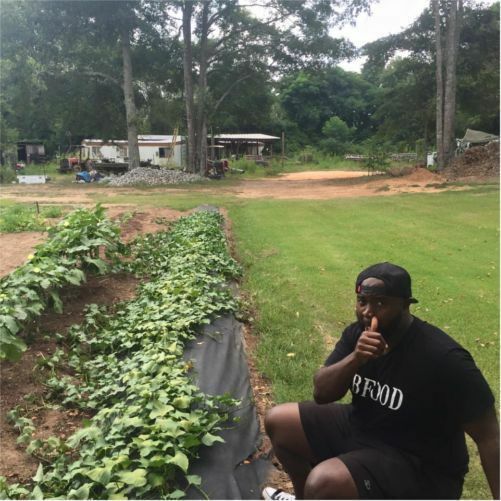 The Liberian Echo caught up with Chef Thalmus, commonly referred to as Chef Thal, to find out more about him and his revolution to transform the African food business. The Liberian Echo: Chef Thal, you had to flee your country at a young age because of the civil war and your family lost everything. Despite having spent some of your formative years outside the country, you have maintained a deep cultural connection to your roots. What inspires you to not only uphold, but promote this legacy? 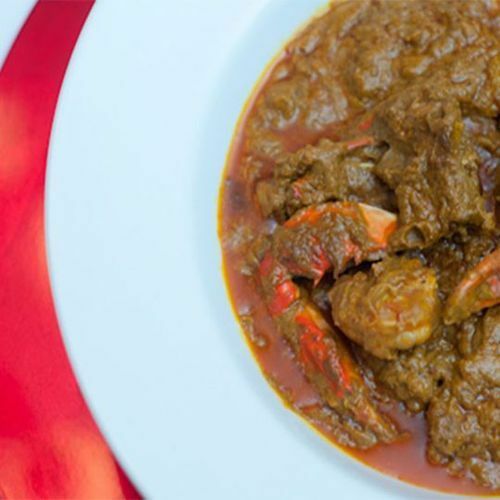 Chef Thal: Well, being a son of the soil, I love Liberia. It is unfortunate that we had to flee because our country was devastated by a brutal civil war. I sometimes wonder what life would be like if we did not have to escape the senseless war. 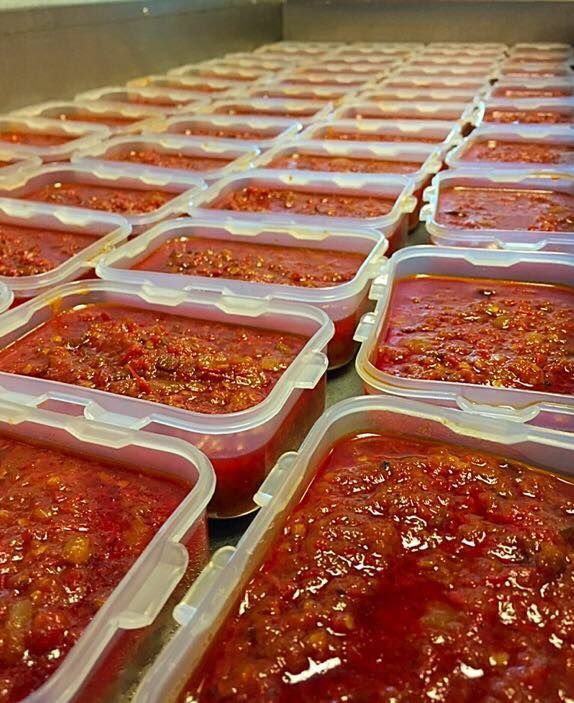 That notwithstanding, the blessing is, we are able to preserve our heritage and culture through our food. There are so many of us in the diaspora who feel this way. Within ourselves, we feel like we have two homes. We are fortunate to live in America but our hearts belong to Liberia. 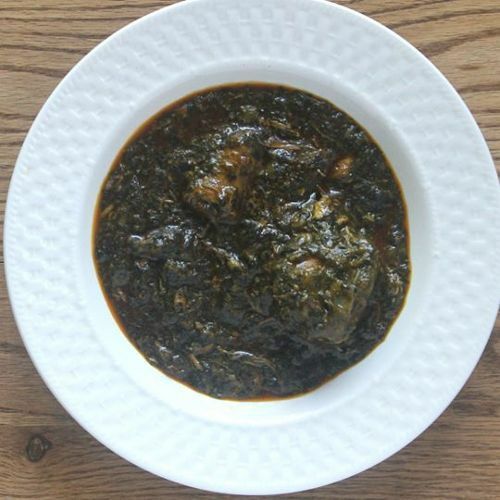 I am inspired by the many Liberian women who mastered the culinary craft way before me and spent countless hours in the kitchen to be able to feed their family a hearty meal. I have a deep admiration for them because our culture survived on the backbone of their efforts. LE: Your mother was a chef before Liberia’s civil war. Who, besides her, is the inspiration for carrying on your family’s tradition in the culinary arts? CT: My mother, Grace Hare, has magic fingers. She is a culinary acrobat. I love that she has passed down her creativity and passion to me. She is my major inspiration along with several of my aunts, some of whom lost their lives during the civil war; and my grandmother who was also a top chef. May their souls rest in perfect peace. I think that continuing my family and cultural legacy is what inspires me. My kids are young and have yet to visit Liberia. 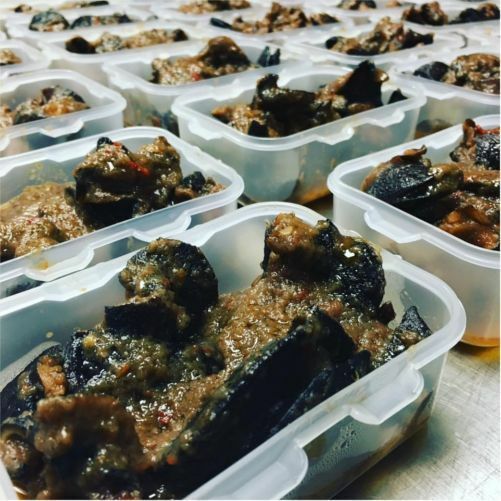 But, through my cooking and as an entrepreneur in the African food business, I use that as a way to help them understand where they are from and where they can go with hard work and belief in God. These are the same values my parents taught me. 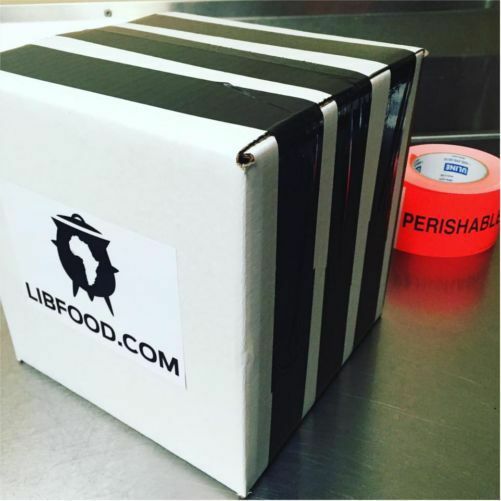 LE: How did you come up with the idea for LIBFOOD? were all engineered by God. I am thankful for our support system. Africans are communal and we have surely been coming together with this project to uphold our culture and heritage. I can testify to that. LE: Traditionally, in many African countries, including Liberia, cooking is generally viewed as a woman’s job. What has the reception been to the career path you’ve chosen? CT: I am certainly aware of those traditions and cultures in our society. And, some years ago, I used to care about those perceptions, but now I am on a journey to fulfill my God given purpose. I know that I have so much support from my family and friends that are here and in Liberia. I would not be able to do what I do without my family’s support. My wife and children are my biggest fans and it gives me joy to know that they are proud of what we are doing. So, I choose to focus on that. Also, the love I am shown from all our supporters, most especially our virtual guests, is all that matters to me. In Liberia, we say, if you pay attention to the noise in the market you will never buy your fish. LE: Aside from your family, do you remember your first customers? What were they like? CT: Let me be honest, the majority of our first customers were either close family or friends. Those who were not family at that time might as well be family now. 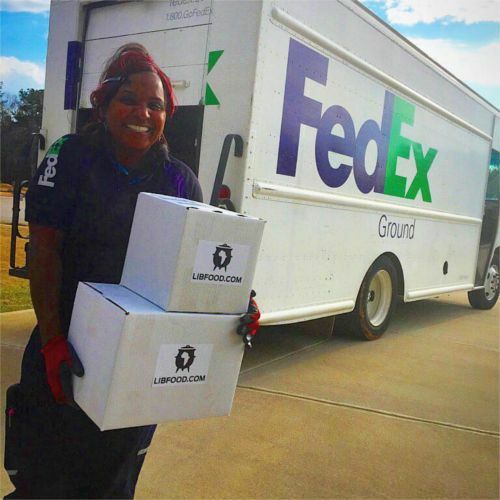 These people are the ones who continue to help us build this dream. You asked what they are like? They are like angels on earth. LE: Most entrepreneurs with innovative ideas like yours have to deal with many challenges including doubters who may shoot down your idea. How did you deal with those situations? CT: I just focused on the positive energies and responses from our early adopters, which suffocated and drowned all the negative noise. I am a good discerner between constructive critique and the noise that comes with negative energy. We have too much to be grateful for and so much food to be cooking for us to listen to those negative noises. In fact, can you hear that? That’s the sound of the Palm Butter pot boiling (laughter). 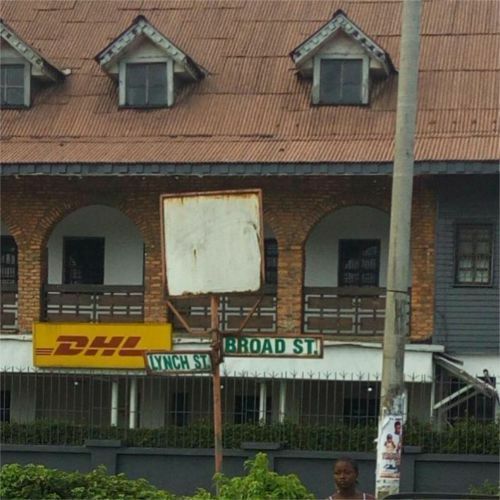 LE: Various African countries make Jollof rice in their own unique ways and there has been some rigmarole going on in cyberspace about which country makes the best Jollof rice. What’s your take on that? 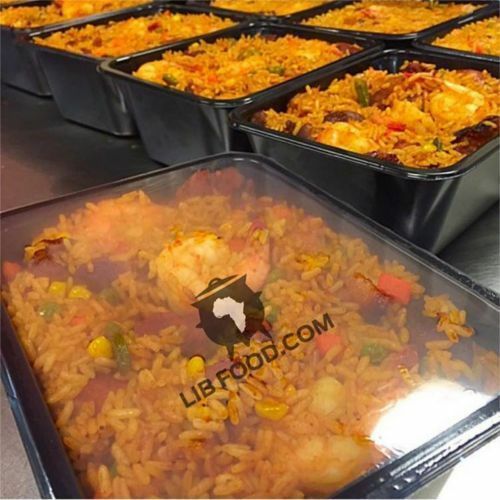 And how would you describe Liberian Jollof rice for those ‘unlucky’ folks who haven’t tried it yet? 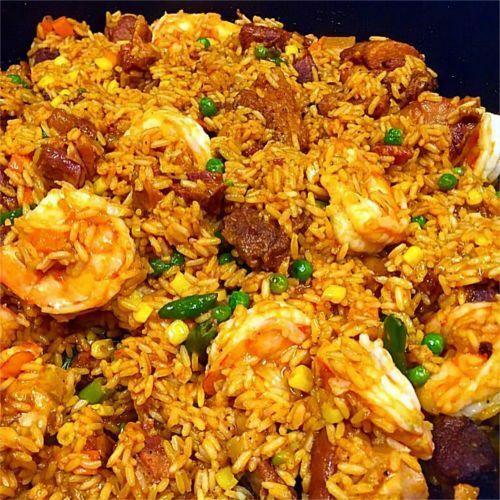 CT: Liberian Jollof rice is a unique concoction. It is the most complex one-pot rice dish out of any culture. 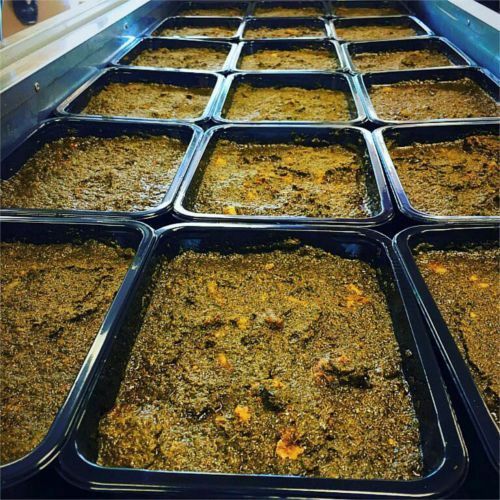 Buzzfeed has our Liberian Jollof rice listed as number one for a reason. I would describe it as a vibrant orange colored dish. 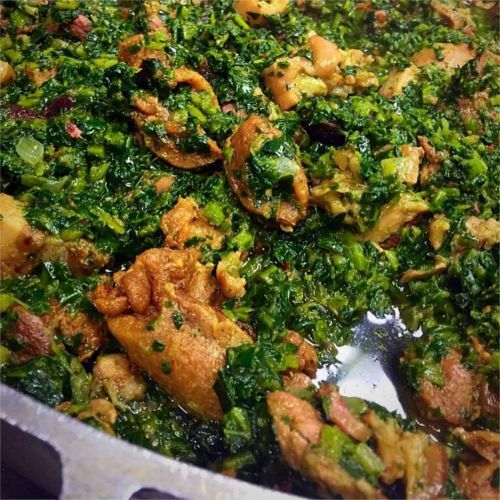 The base comes from a variety of fats, flavors and herbs that are rendered from an array of succulent meats ranging from poultry, seafood, pork and beef. There is something in the pot for everybody. All of these aromatics are absorbed into the fluffy flakes of rice and fresh vegetables, which give the dish its festiveness. 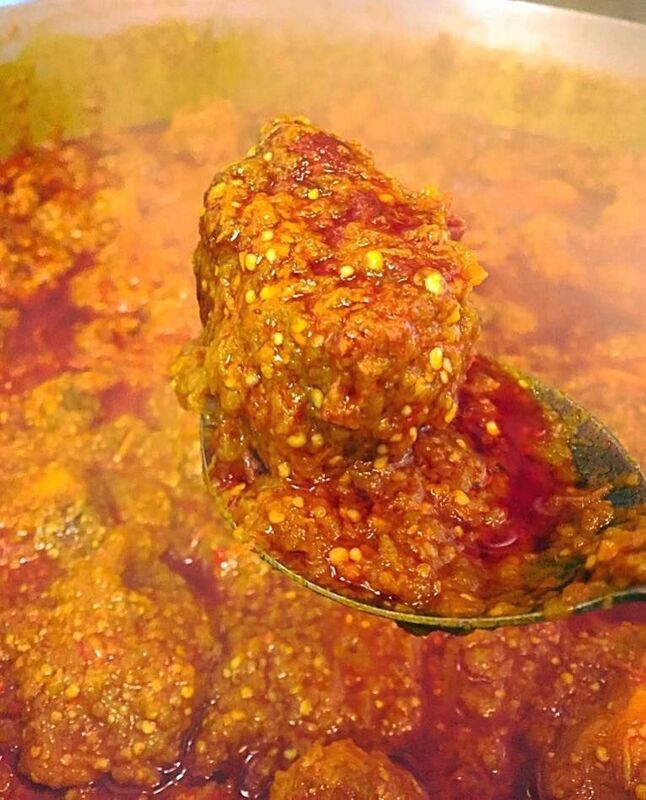 LE: Other than Liberian Jollof rice, what are some of your customers’ favorite dishes? 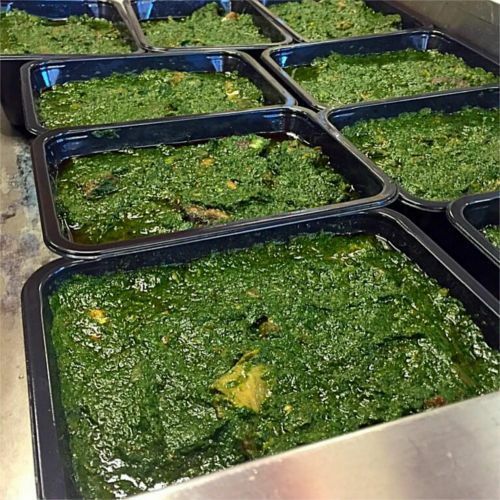 CT: Sweet potato greens is our biggest seller. 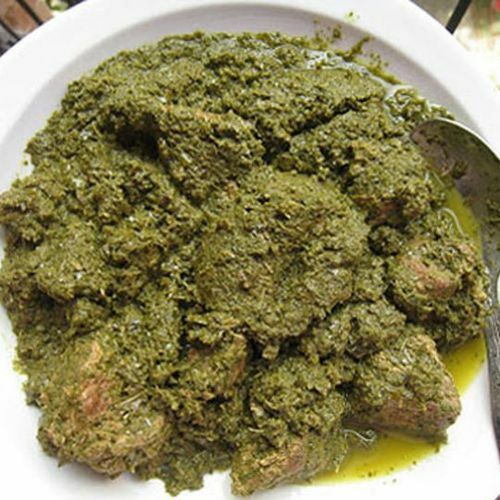 It is our signature dish and the one that most people who are trying our food for the first time go for. 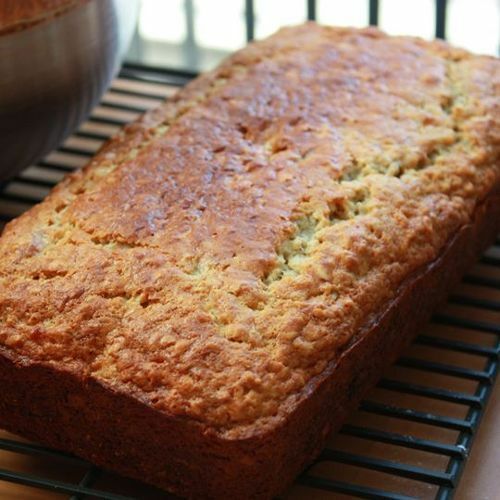 It is richly green and flavored with a hint of smoked fish. It is truly a winner. 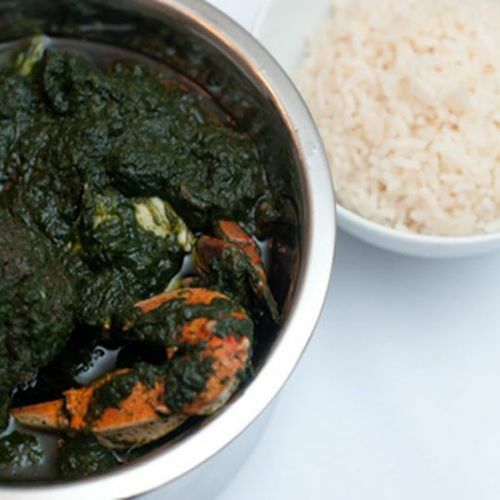 This dish is closely followed by our Vai Town Cassava Leaf which embodies a subdued flavor reminiscent of the natural warmth of African hospitality. 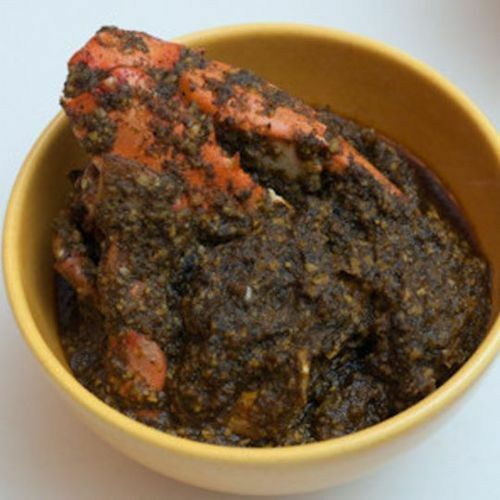 Next is our most versatile dish of all, Palaver Sauce, a smooth textured sauce that can be consumed with rice or fufu. LE: Liberia, as Africa’s oldest republic, is celebrating her 169th Independence Day this year, on July 26. As the country’s very own distinguished culinary ambassador, its Jamie Oliver, should we be on the lookout for cookbooks, a brick and mortar restaurant or maybe even TV shows from you? CT: I am honored that you would give me that title. At the moment, we are working on moving to our brand new commercial kitchen facility soon. We are also planning a pop-up restaurant tour and, even though we haven’t quite decided on all the cities yet, I am excited about meeting all the people that support us all over this country. God bless them. And, yes, I would like to create a cookbook down the line. In addition to that, I would also like to write a life manual especially for Liberian men because I want to share my own personal story and show them how not to allow circumstances caused by poor choices to stand in their way of moving forward. I made some mistakes growing up, but I got it together and now, I am moving forward. If I can do it, anyone can. 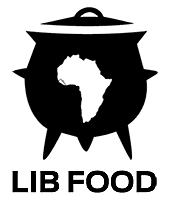 To find our more about Chef Thal’s mail order African food company and/or try one of his delectable dishes, you may visit LIBFOOD.com. You can also stay updated with developments taking place in the company by following them on Facebook.